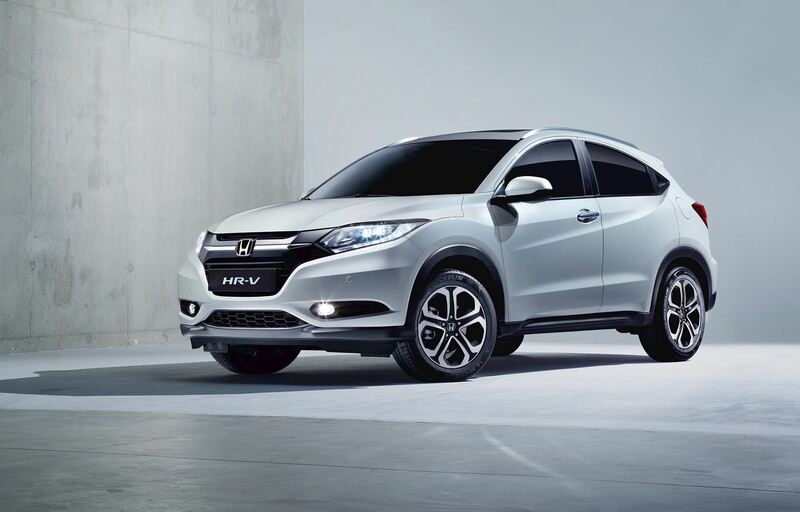 The all-new HR-V and Jazz are the latest models in Honda’s line-up to receive the maximum safety rating by independent safety organisation Euro NCAP. Under the new testing regulations for 2015, both models achieved a full 5-star rating reflecting Honda’s commitment to overall vehicle safety. The 5-star result for Jazz means it is only the second supermini to achieve a 5-star rating so far this year. 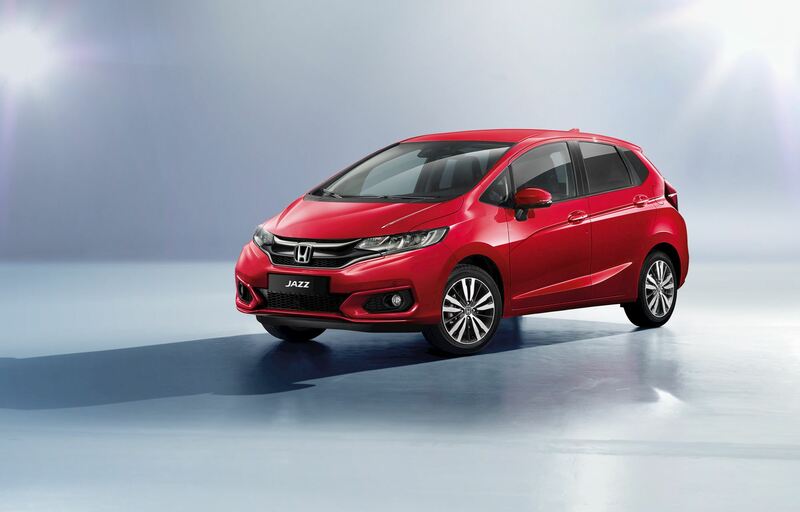 Both Jazz and HR-V feature Honda’s City-Brake Active system (CTBA) fitted as standard across the range. By using laser technology, the CTBA system scans the road ahead and automatically applies the brakes if a low speed collision is likely. All models of HR-V and Jazz, with the exception of the entry level models, also feature Honda’s ‘Dynamic Safety Pack’, a suite of active-safety technologies including: Forward Collision Warning, Traffic Sign Recognition System, Intelligent Speed Limiter, Lane Departure Warning and High-beam Support System. The all-new Jazz and new HR-V join the existing 5-star rated models in Honda’s line-up, including the Civic and CR-V, meaning that all Honda models now on sale in Ireland carry a 5 star rating. The Euro NCAP rating scheme focuses on the vehicle’s overall safety performance which gives consumers an easy to understand single score. The rating considers various aspects of vehicle safety, such as occupant protection, child protection, pedestrian protection and the availability and effectiveness of driver aids.